The original hardwax oil. 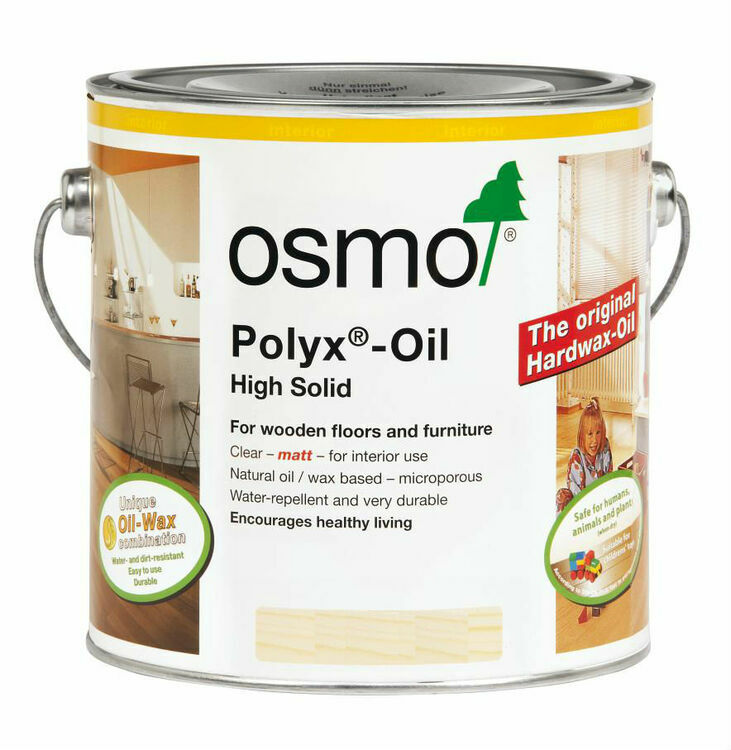 Based on natural vegetable oils and waxes, Osmo polyx-oil combines the advantages of oils and waxes in one product. 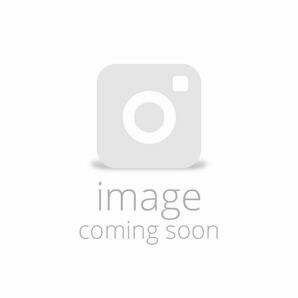 The oils penetrate into the wood and protect it from inside, while the waxes form an elastic micro-porous surface that is resistant against coffee, wine and cola. 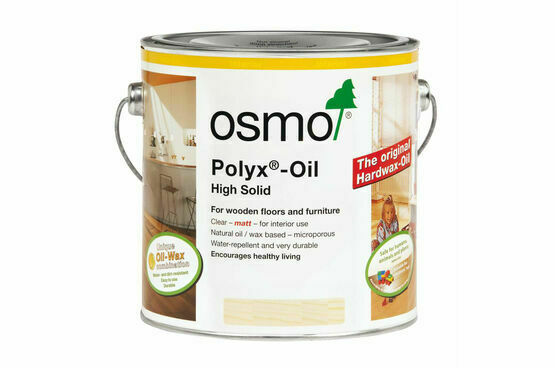 Recommended for use on furniture, interior joinery and flooring, Osmo oils enhance the natural beauty of wood. When dry these oils are safe for humans, animals and plants and can be used on children's toys as per EN71.3. 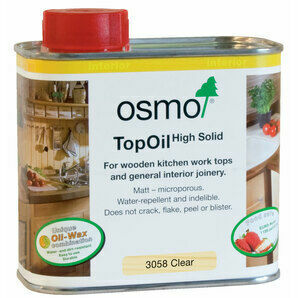 The finish on the oil accentuates the natural colour and tone of the timber, leaving a slight sheen on the surface. 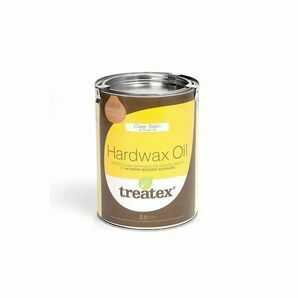 The original hardwax-oil. 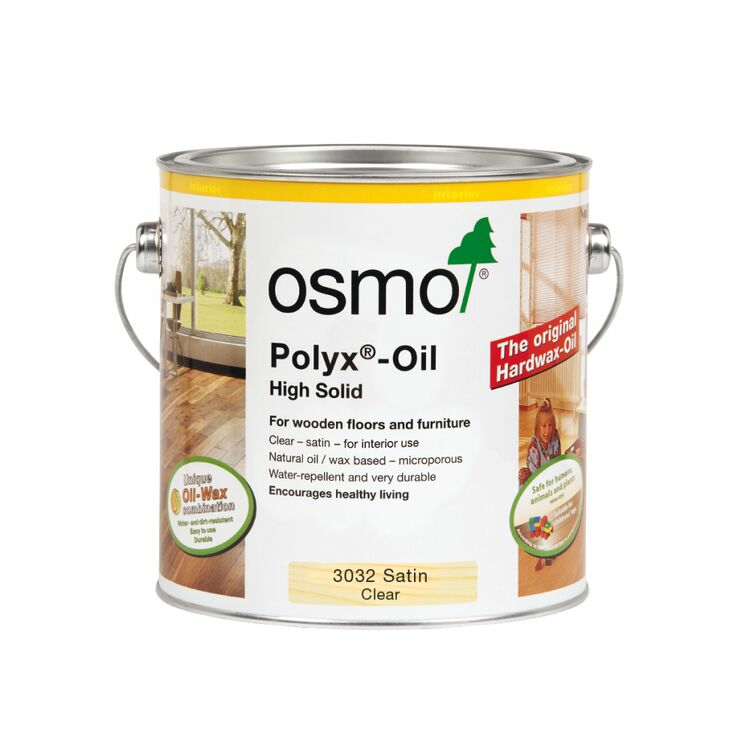 Based on natural vegetable oils and waxes, Osmo Polyx-oil combines the advantages of oils and waxes in one product. The oils penetrate into the wood and protect it from inside, while the waxes form an elastic micro-porous surface that is resistant against coffee, wine and cola. 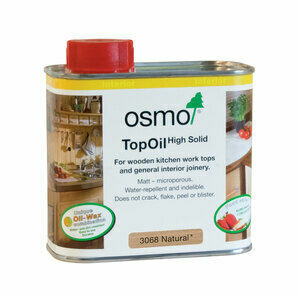 Recommended for use on furniture, interior joinery and flooring, Osmo oils enhance the natural beauty of wood. When dry these oils are safe for humans, animals and plants and can be used on children's toys as per EN71.3. This oil has a matt finish.